Profile: The 426,000-SF expansion involves all seven levels of the resort, adding 155 additional guest rooms and suites (up to 970 square feet) to the hotel, and increased state-of-the-art flexible meeting space to 70,000 SF at the Conference Center. 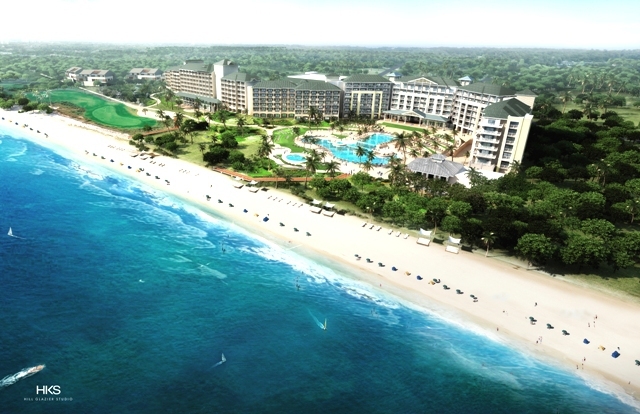 The Four Diamond beach hotel and conference center also offers unique poolscapes and a first-class golf course, plus additional meeting and event space at the separate Racquet Park Conference Center. The expansion includes the upgrade of technology for the hotel suites, banquet room, offices, public meeting rooms, boardrooms, realty closing rooms, restaurant, retail and public areas, and various support areas, including garage parking for 454 vehicles.